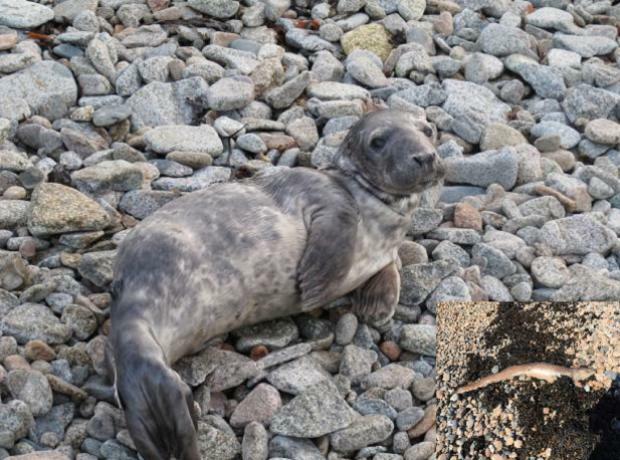 Can you help us help our two seal pups Eden and Trinity? 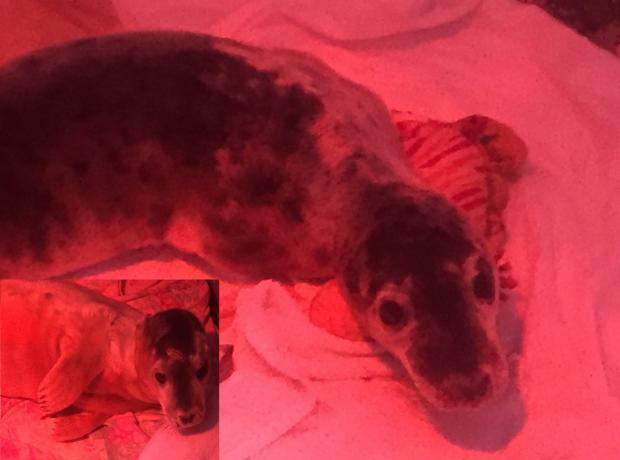 Both seal pups are doing well and have been at the Shelter for just over two weeks since their rescues. We have been appealing for donations of mackerel and herring and its been wonderful to see the many donations and fish to help with their care. Since helping Eden and Trinity we have been out to visit other seal pups around the coast but thankfully they have been in a healthy condition and best left in the wild.